Why is it so difficult to accurately identify the average B2B lead conversion rate? One significant reason is that what constitutes a “lead” is subjective and variable. For example, is a lead the contact details from someone who downloaded a white paper? Or is it those contact details plus criteria like company size or job title that provide access to a higher value asset? We also have to consider that a prospect’s behavior, industry, and channel can affect conversion rates as well. Notwithstanding, I suggest the average lead conversion percentage is somewhere in the single digits. Uncovering the average cost per lead (CPL) has the exact same challenges, so I’ll make another prediction that the average B2B CPL is $50–$100. Despite these best guesses, there’s one thing I know for certain: filling the sales funnel is marketing‘s biggest challenge AND it’s inefficient, expensive, and time consuming. Innovative marketing organizations (including our clients) are boosting their lead conversion rate to double digits and lowering their CPL to $10–$30 by using interactive assessment tools and value calculators. Additionally, the inherent personalization of these tools delivers leads that are unequivocally known to be well qualified. These tools are adept at answering buyers’ deepest questions (what’s in it for me, how much can it help, how can my world improve). Interactive content is also more engaging and creates a more memorable learning experience compared to static content. Assessment tools allow users to uncover business problems and measure performance gaps. When a prospect converts to a lead after using an assessment tool, they readily acknowledge their pain points and actively seek solutions to solve them. And when sales follows up with the assessment results in hand, you can skip the typical exploratory banter and launch into more meaningful dialogue. Value calculators help buyers understand their problems in financial terms and quantify potential improvement. Users converting to a lead from these tools already have an idea of how much your solution can help. These prospects are well along on the buyer’s journey and looking to sales for the complete financial justification before signing the deal. A robust sales pipeline is critical to the growth of any company. Interactive marketing tools such as assessment tools and value calculators help deliver more leads, and at a lower cost. 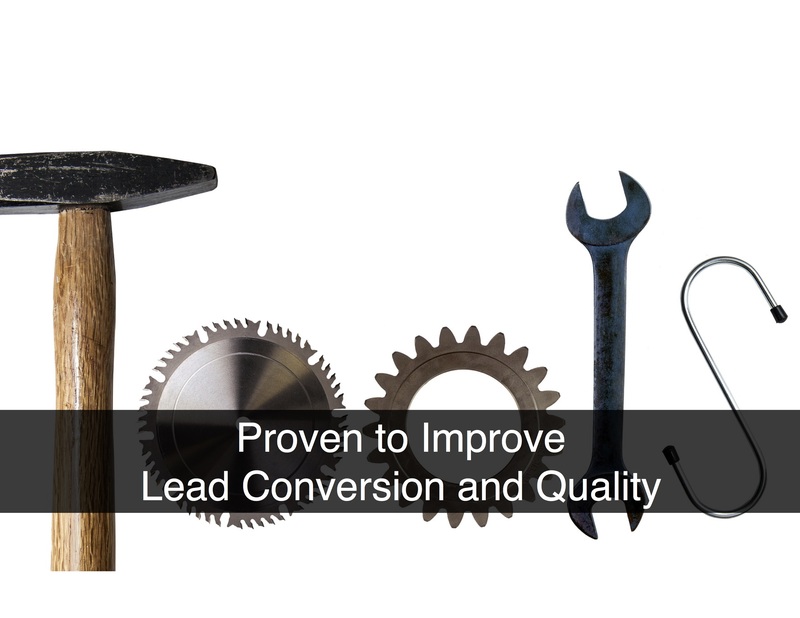 The custom engagement intrinsic to these tools drives higher conversion rates and delivers better qualified leads than traditional lead generation assets.